Show your support for your favourite Barclay's Premier League team. These premium headcovers look great and will protect the head of your driver, while you proudly represent your team colours. 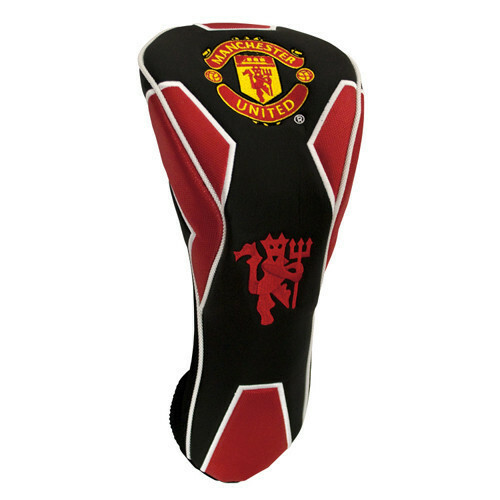 These will no doubt provoke hours of debate amongst your fellow golfers who support other teams.